What Are The Best Treatments For Outdoor Wood? Summer is THE time to get painting, treating and preserving your outdoor furniture, decks and fences... But what exterior treatments do you need? 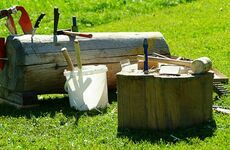 Woodshop Direct will guide you through some of the best ways to make your outdoor wood last even longer. 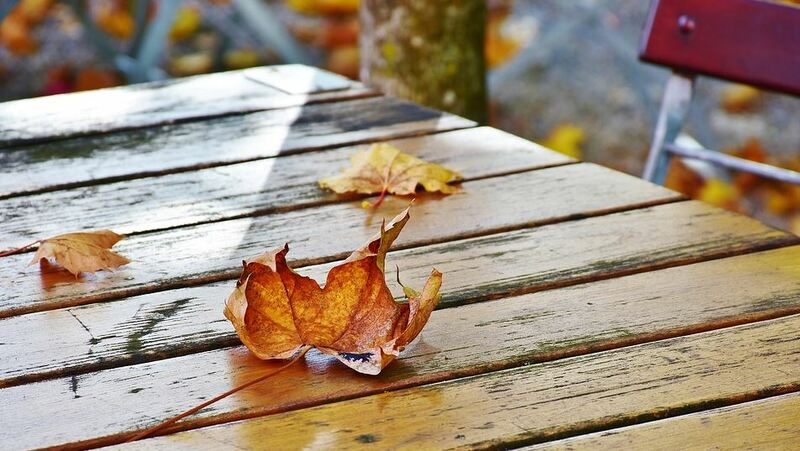 Why Should I Treat Outdoor Wood? Pretty much all wood that lives outdoors requires some degree of maintenance. Painting provides a superficial level of protection against the elements, but it's not enough to hold up against the harsh rays of the sun, squally winds and heavy rain. 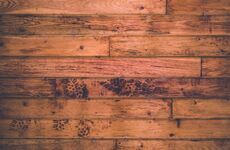 Moisture can penetrate the wood, causing it to rot, whereas sunlight effects the colour and can damage the natural finish over time. Applying a brilliant exterior oil, varnish or top coat can offer everything you need in terms of protection while showing off the gorgeous colour and texture of the wood. If you’re looking for the easiest and quickest form of short-term protection, look no further than an exterior oil finish. Oils protect by penetrating into the wood fibres and leaving a wax layer on the surface. 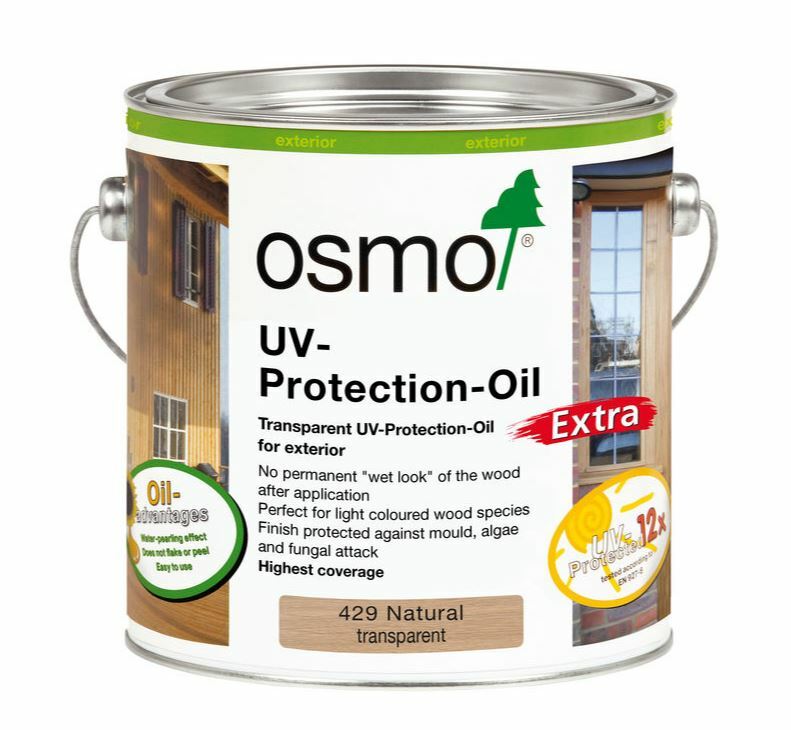 The Osmo UV oils provided by Woodshop Direct protect against sun damage and also contain active ingredients to protect against mould, algae and fungal attack. Oak - offering a deep golden tone. All have a satin finish that helps with water run off. A downside to using oils is that the protective properties diminish as time passes, giving around 12 months of protection before another coat is required. 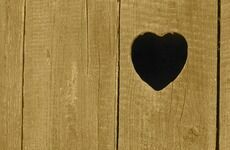 However, as long as you keep re-applying, your outdoor timber should look great and last for many years. The oils are for use on vertical surfaces. If preparing a horizontal surface a coat of Osmo WR base coat should be applied first to help with water resistance. If you're looking to create a tough barrier against the elements, go with an exterior varnish. When applied, outdoor varnishes create a protective shield that repels moisture and UV rays. When you apply multiple coats with a natural bristle brush, your project will take on a luminous, glossy finish. Wood that has cracked paint or flaking varnish, signs of weathering or damage to the natural finish needs a 'reviver' to bring it back to life. 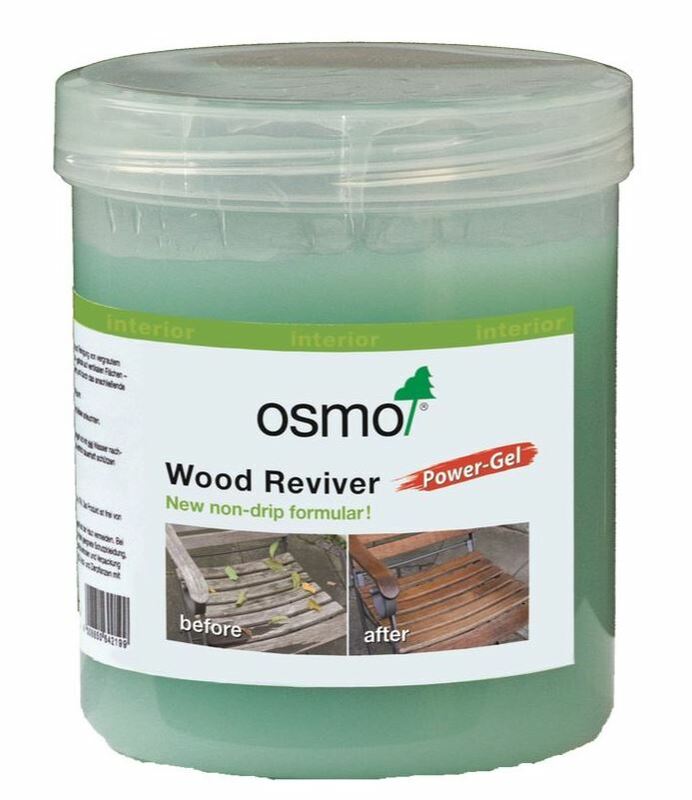 Osmo Power Gel is brilliant at restoring the original texture of the wood, thanks to a biodegradable, odourless formula that requires only a few simple steps for brilliant results. Remember to always apply a restorer to damaged wood first and then apply either your chosen paint or varnish. Joinery can be very susceptible to becoming weakened by the outdoor elements, so having a good structural glue in your inventory will be invaluable. 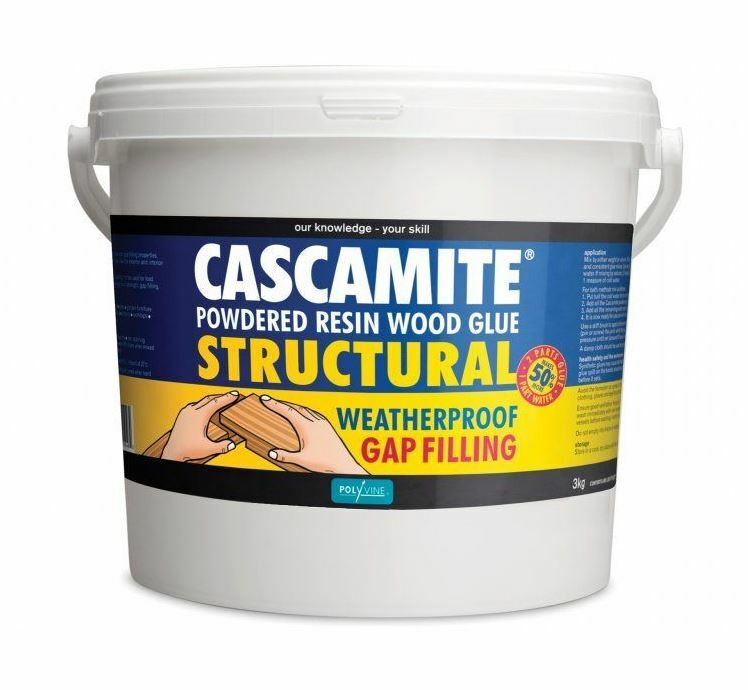 Cascamite Structural Interior / Exterior Wood Glue has been specially formulated to provide a stronger bond when exposed to the outdoor elements - protecting your joinery, windows, doors and gates from water infiltration.